Our superior service sets us apart, and it makes working with us easy and reassuring. Are things getting a little chilly? We'll get your home or business warm in no time. Preventative maintenance is essential to keeping heating and cooling systems running efficiently. 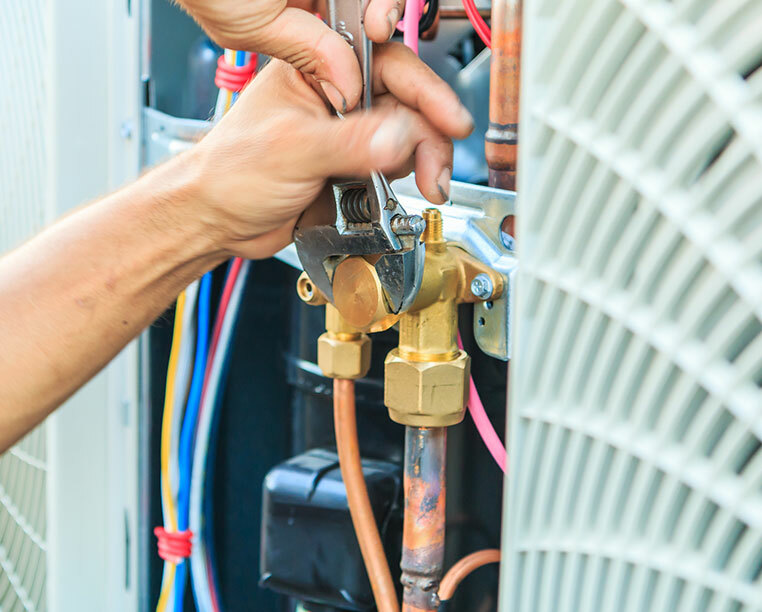 We’re always ready to start work on your air conditioning or heating system, so give us a call to get started. Want A FREE 2nd Opinion? We are confident our services will meet your needs and are happy to give you a free second opinion, so if you aren’t sure if another company's diagnosis is correct, we’ll be happy to reassess your situation and tell you how we can be of service. Our superior service sets us apart; it makes working with us easy and reassuring. Our goal is 100% customer satisfaction. Proud dealer of Amana, American Standard and AccuClean Heating and Air Products. Rest assured that all of our technicians are trained professionals who will treat your home and needs with care. We’re always just a phone call away, so getting someone to your home quickly is a breeze.